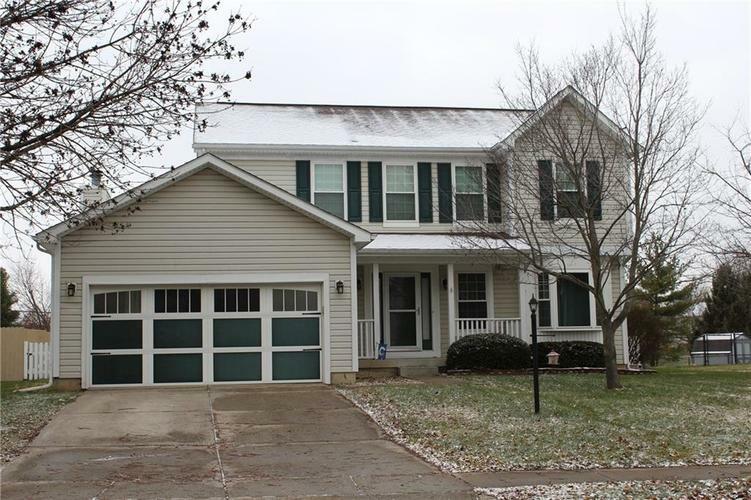 Beautiful 4 bedroom, 2.5 bath home with basement in desirable Fairfield Farms. Updates throughout, including new windows, roof, sliding glass door in 2011/2012. Large master with double vanities, separate shower and tub, and walk in closet. 3 additional bedrooms with lots of closet space. Tons of living space on the main floor and great potential in the finished basement. Close to all amenities with large fenced backyard! This home has lots of natural light and is move in ready!